The Arlo camera is a 100% Wire-Free, completely wireless, HD security camera – so you can get exactly the video monitoring you need – indoors or outdoors. The Arlo camera is weatherproof and includes motion detection, night vision, and free apps. Arlo captures videos and sends you alerts whether you’re at home or away for round-the-clock peace of mind. See in stunning detail with HD. 100% Wire-Free design for easy placement. Night vision works even in the dark. Motion activated recordings and instant email or app notifications. Weatherproof – ideal for indoor or outdoor placement. Free apps to securely view live video while home or away. Free 7-day cloud storage for video recordings and snapshots. Arlo is designed to record and send notifications only when it detects motion. Optimal camera placement is 7 feet above the floor, aimed slightly down. The best area for motion detection is five feet to 20 feet (1.5 to 6 meters) from camera position. Free 7-day secure cloud storage included. 7-day secure cloud storage included. 100% Wire-Free Arlo cameras go anywhere. 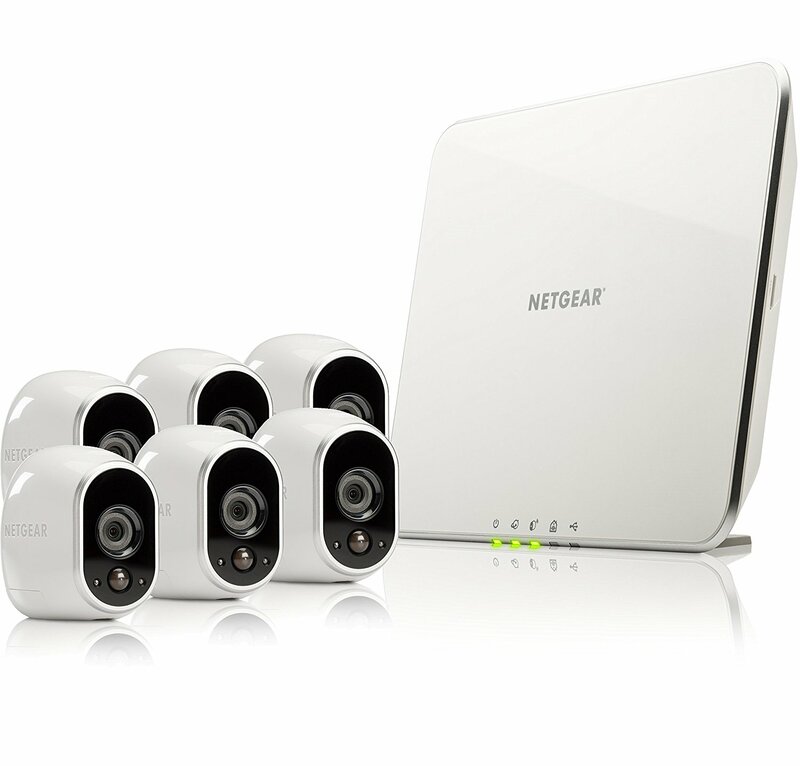 Indoors or out, in daylight or darkness, they’ll keep an HD eye on everything. Intelligence for your Arlo. Extra peace of mind for you. 4 to 6 months battery life (depending on personal usage with an average of 5 min. of live streaming/recording per day).